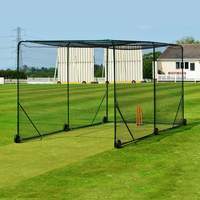 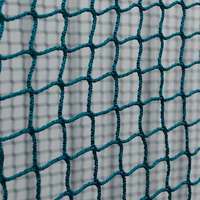 Portable baseball pitch back net perfect for practicing and improving baseball fielding skills. 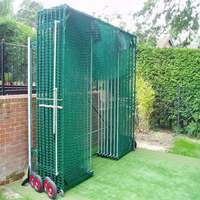 Ideal for improving throwing and catching at any age or skill level. 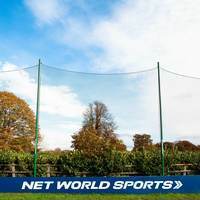 The RapidFire Baseball Rebounder uses a spring tensioned net to provide your team with quick rebounds to improve eye-coordination and agility. 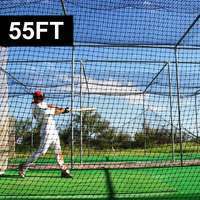 With a simple angle adjustment you can keep your budding baseball players on their toes and improve their reactions no end. 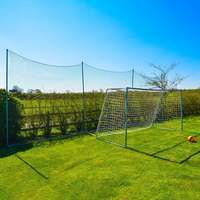 The sturdy yet lightweight steel frame of the RapidFire Baseball Rebounder is held in place with grips, and can be easily folded away for easy storage. 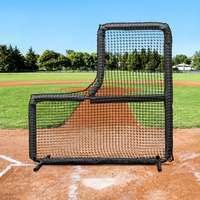 To become an All-Star centre fielder like Mike Trout, your aspiring youngsters need the right baseball training aid to improve their catching and throwing, and the RapidFire baseball pitch back is the best around. 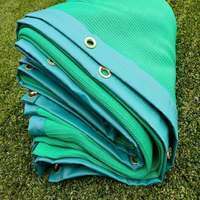 Its diverse range of uses will allow improvements in all areas of your team’s defensive play, and in no time your Little League hopefuls will be flashing the leather, making double and triple plays on their way to the Big Leagues. 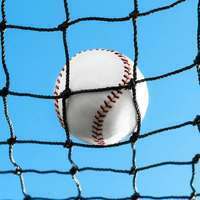 The RapidFire baseball pitch back is ideal as target practice for superstar pitchers wanting to test and improve their arm strength and accuracy. 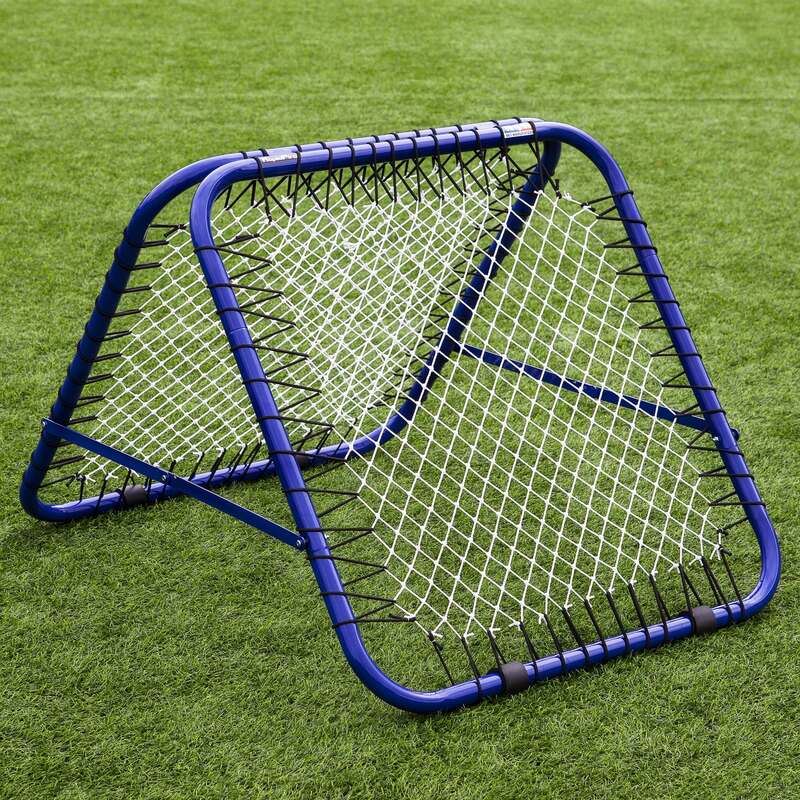 For catchers, basemen and outfielders, the RapidFire Baseball Rebounder can drastically improve catching skills, hand-eye coordination, agility and reaction times, as well as a huge amount of confidence when game day comes around. 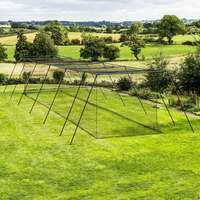 The lightweight yet strong steel frame of the RapidFire Baseball Rebounder can withstand ricochets of wayward baseballs, with its clever design allowing a quick change of angles to keep your players on their toes. 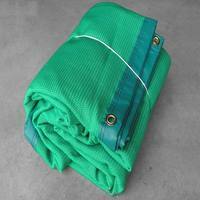 When not in use, simply fold the baseball pitch back flat and store away with minimal fuss. 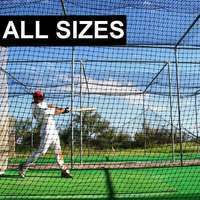 Fortress have a huge range of baseball training aids like the RapidFire baseball rebounder, with baseball pitching machines, hitting tees and batting cages of the highest quality. 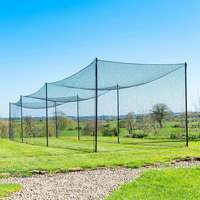 Our range of fantastic baseball field equipment, featuring backstop netting, base covers and more, offers astonishing value and will give you a ballpark to be proud of.